In March of this year, CRN, the technology magazine, will give out its CRN Impact Awards for the most influential Australian technology providers in 2018 that delivered the best customer experiences, and to those companies who are leading the way in technological innovation. This is the third year for the awards and CRN will be using the same format as in the prior two years. One of the main rules, though, is that technology providers must have customer testimonials available or their chances of winning are decreased. Entering the awards is free and can be done online, but CRN recommends that the submission should be prepared beforehand. CRN is an internationally respected technology news outlet with a local focus on Australian technology of news and business analysis for IT resellers, system integrators, managed service providers, and IT solutions, distributors, and vendors. It is active in print, online, awards, mobile media, and webinars. CRN’s concentrates its efforts on breaking news in and around the world of information technology. There are three main areas from which the judges will be making their selections. They are “Project,” “Innovation,” and “Distribution.” “Project” has seven categories, “Innovation” has three categories, “Distribution” is a standalone category. Click here to read more details about the categories and the type of elements judges are looking for. The “Distribution” award highlights a distributor who ran a unique project, campaign, or initiative in support of a vendor or a distributor that is offering a new service not available in the marketplace before. 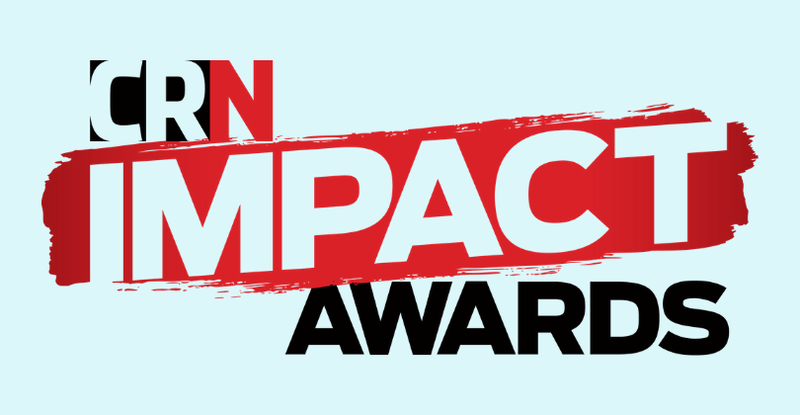 Submissions for the CRN Impact Awards are due by 5:00 pm on Friday, March 1st, 2019. Finalists will be posted online in April with the winners recognized at an awards ceremony in Sydney on Thursday, May 23rd during the CRN Pipeline Conference.